Despite the complex and murky history, traditions and myths surrounding champagne and the great houses of the region, Champagne has long been a favorite choice for celebrations and holidays. 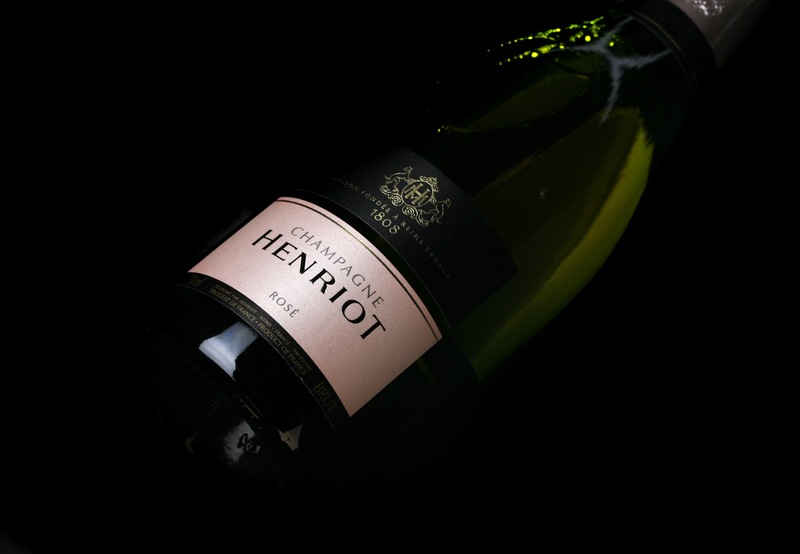 Traditionally made of Chardonnay, Pinot Noir and Pinot Meunier and fermented twice, to earn the title Champagne this sparkling delicacy must be produced in the Champagne region of France. With the holiday season upon us and the New Year rapidly approaching, we are gearing up for our celebrations with not just Champagne but with Rose Champagne. Rose Champagne. With two distinct methods of production – assemblage or saignée – Rose Champagnes are a lovely, complex and engaging as their counterparts. By far the most common, rose d’assemblage is made using the traditional methode champenoise. However, before being bottled and prepared for the second fermentation between 5-20% still red wine, normally Pinot Noir, is blended with the still white wine. The wine then undergoes the second fermentation producing lovely pink bubbles. 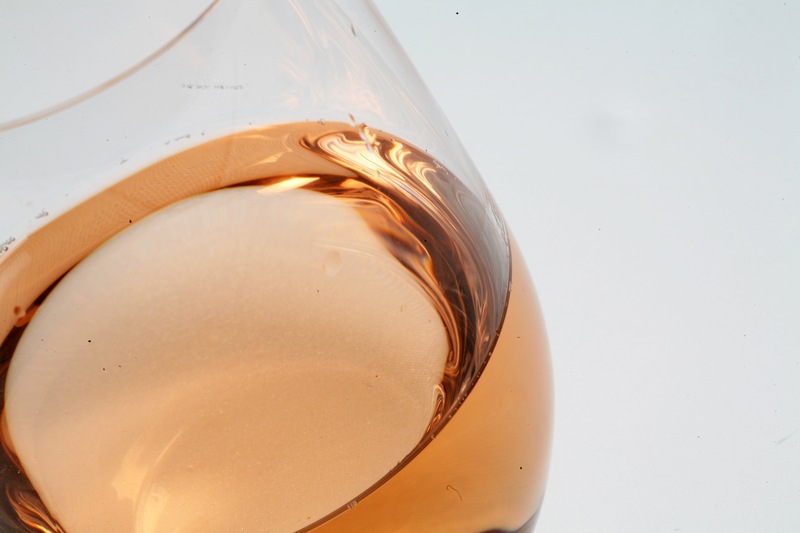 With rose de saignée, the recently harvest grapes are left on the skins during maturation, typically only for a few hours, until a pale pink color is achieved. The wine is then “bled” of the lees and skins and fermented twice as usual. History tells us these pink sparkling wine dates to 1804 and the House of Veuve Clicquot. 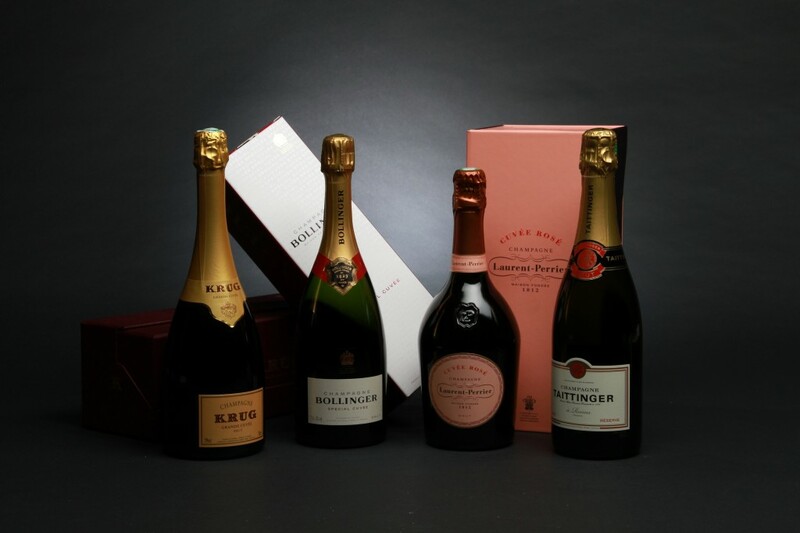 Produced under both vintage and non-vintage labels these champagnes are an exclusive and rare offering. 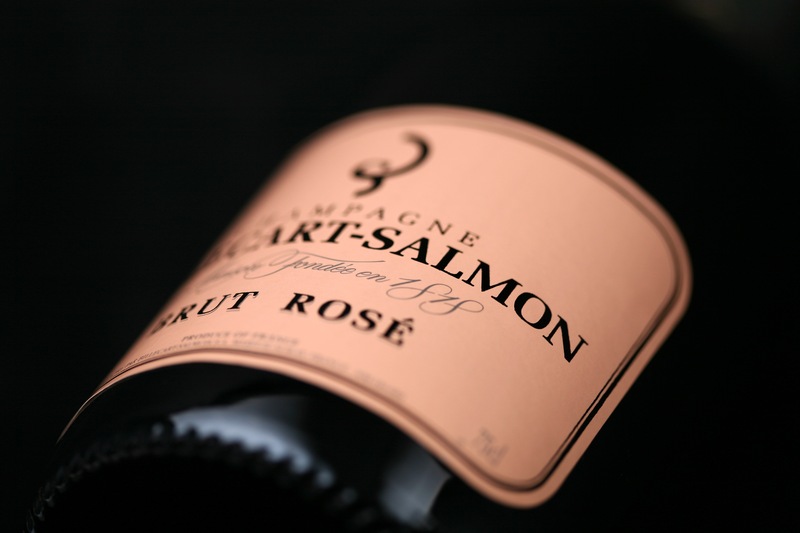 Despite this long history, and their current prestige, Rose Champagne accounts for only 3-5% of the region’s total annual production. Long viewed as a lesser offering, Rose Champagnes were often dismissed, but in the past ten years they have become increasingly popular as people recognized their quality and potential. Rose wines are celebrated for more than just their unique pink color; they are acclaimed for their rich palates and vinosity. 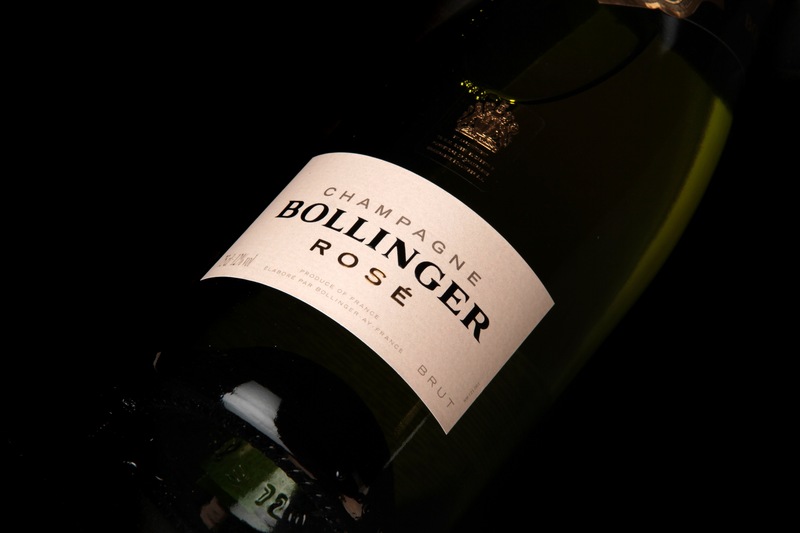 With the addition of still red wine or the time spent on the skins, Rose Champagnes are often more complex than their white counterparts. 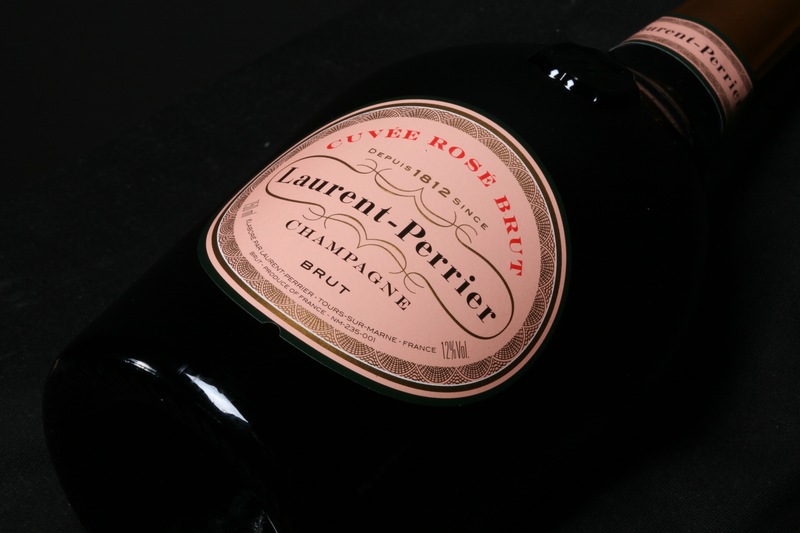 Typically characterized by notes of red fruit, particularly strawberries and raspberries, complemented by subtle earthiness and yeasty notes, Rose Champagnes are robust and are not overwhelmed by food pairings.